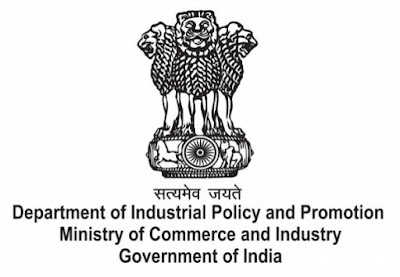 The Central Government has renamed the Department of Industrial Policy and Promotion (DIPP) as Department of promotion of Industry and Internal Trade (DPIIT). DPIIT will work under the aegis of Ministry of Commerce and Industry. DPIIT will look into matters related to promotion of internal trade, including retail trade, welfare of traders and their employees, facilitating ease of doing business and start-ups.